Every month, the Philippine Overseas Employment Administration (POEA) releases an approved job orders for cleaners abroad. 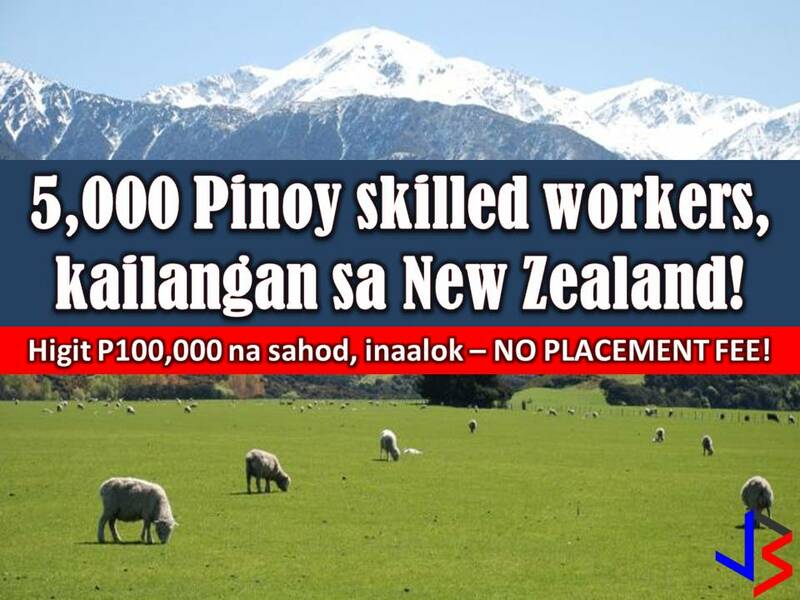 Filipinos are known to be efficient and hardworking in this kind of jobs. 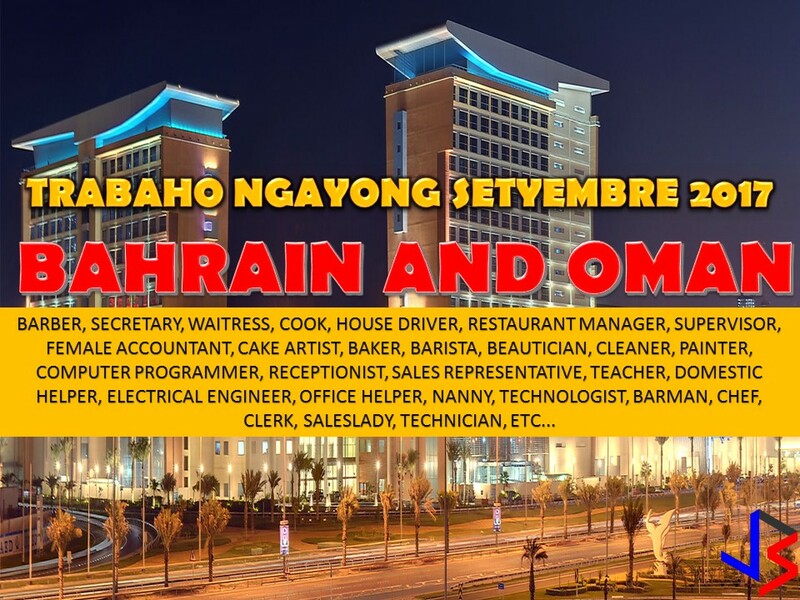 This September, there are many countries all over the world that are looking for a male or female Filipino cleaners. 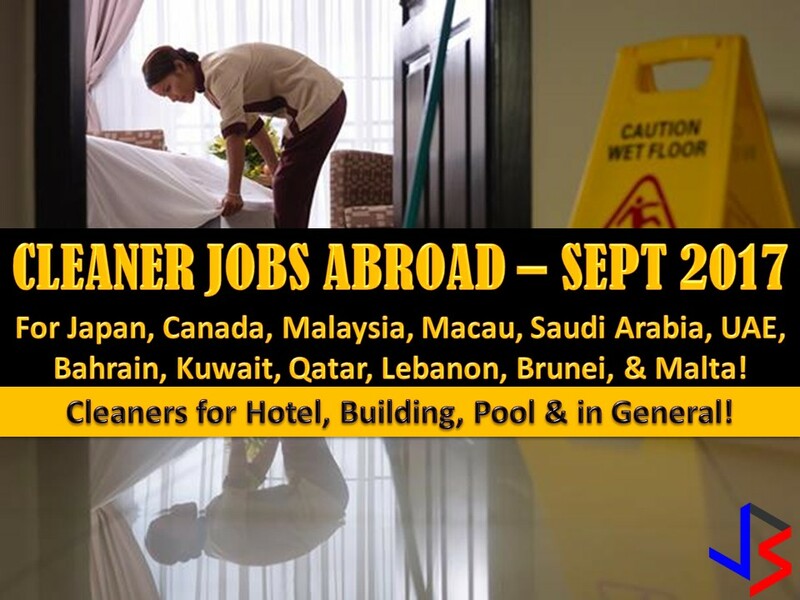 Countries like Japan, Canada, Malaysia, Macau, Brunei, Saudi Arabia, United Arab Emirates, Bahrain, Kuwait, Qatar, Malta and others are hiring for cleaners to work as general cleaners, cleaners in the hotel, pool, and buildings. Listed below are POEA job orders for cleaners this September 2017. Interested applicants may contact the recruitment agency assigned. Note: We are not affiliated with these any recruitment agencies. 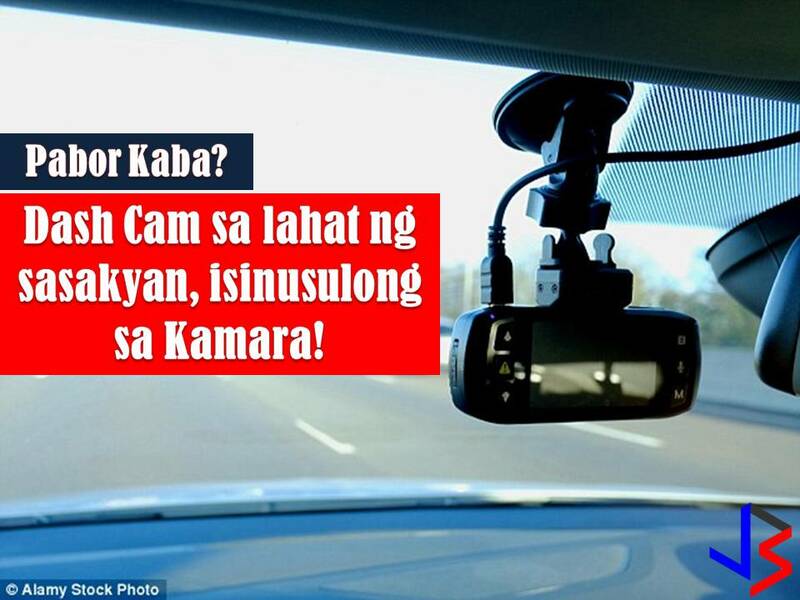 All information is taken from POEA website and for general purposes only. Any contract you entered in any of these recruitment agencies is at your own risk and account.